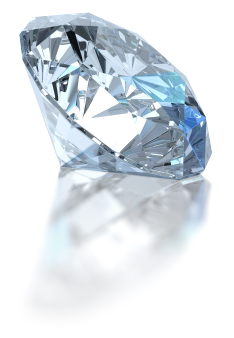 Our Canadian diamonds are guaranteed to be exceptional quality. They are mined with the highest environmental standards in the world and are in accordance with the principles of sustainable development. They have provided great social benefits to many northern regions of Canada. Below are links to our popular Canadian Diamond partners.